Mister Cartoon : Art In The Streets from Off The Wall TV on Vimeo. Obey Fall clothing has started arriving. 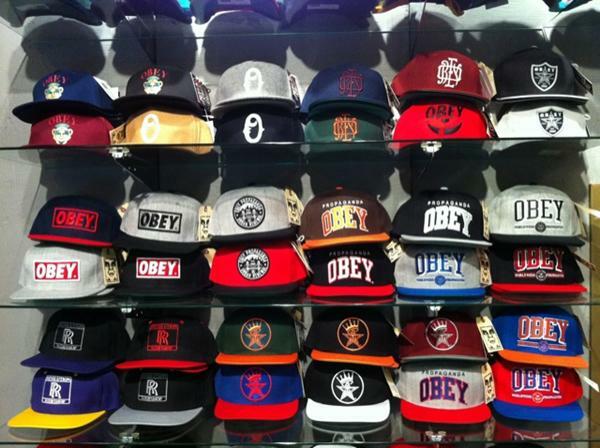 We also received a restock of Obey Snapbacks we all know how fast these go so dont wait. Lots more from Obey for men and women to come in the next few days. 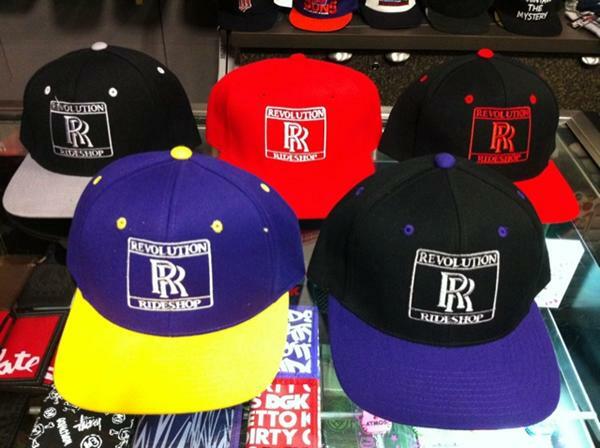 We Just received a shipment of Revolution Ride Shop Snap backs stop by either of our locations to grab one. 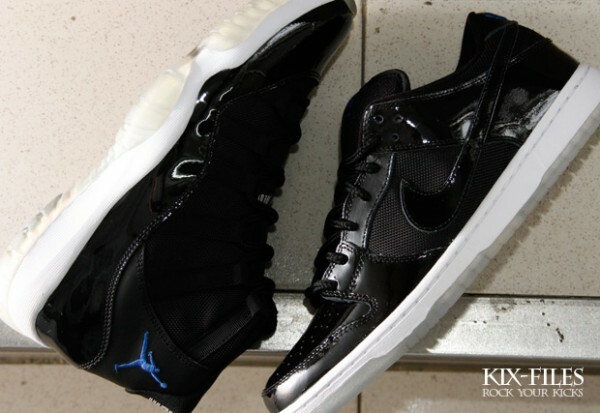 Dont wait long quantities are very limited and these will go fast!!!! Buff Monster Does Hollywood from Carlos Gonzalez on Vimeo. The Dark Knight Rises Teaser from FilmFreaks on Vimeo. Friday the 23rd. Midnight Release first come first serve. 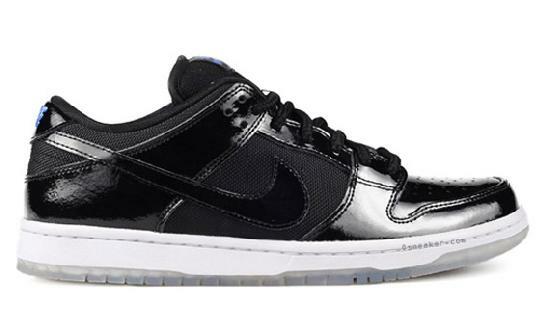 remember these are limited so we cannot guarantee you getting your size. we thank you for the support. Price will be available Friday afternoon. thank you everyone for your support. we hope to see you at midnight. Man & Machine [HD] from George Horne on Vimeo. C1RCA Select Pinnacle Boot from C1RCA Select on Vimeo. Atlas Graffiti Documentary (2005) from Lonesome Joe on Vimeo. HUF Los Angeles closed their doors about two weeks ago. 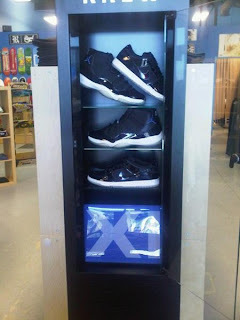 so this post goes to them, all of us here at revolution want to pay our respects to such a great store, line and crew. just a heads up they're line is still running strong. there just isnt a retail location for the brand.